On Monday Apple has revealed its new contrarian strategy. In 2007 the first iPhone was a perfect example of a Nexus strategy – combination of several non-unique values which results in a unique and highly competitive new value. iPhone combined a mobile phone, music device, and an internet device into one single offering supporting it with a powerful operating system and a touch screen. Soon after it was competing against Google’s Android which had a different strategy – offering a free operating system to manufacturers in exchange for a monopoly in search and advertising. Since then, touch screens got bigger, there were more apps, but not much changed. Last year the most dramatic consumer and marketing trend was the breach of privacy. Not only have brands disappointed their customers in terms of privacy, but the major political changes have been shown to be the result of such breaches. Data and privacy have stopped to be niche issues and have became everyone’s issues. And Apple decided to position itself as a protector of customers opposite of Google and Facebok who are at a low point due to their data and privacy issues. Apple is now offering highly competitive privacy to its customers in all of its services, something which will be very hard for its competitors to copy. 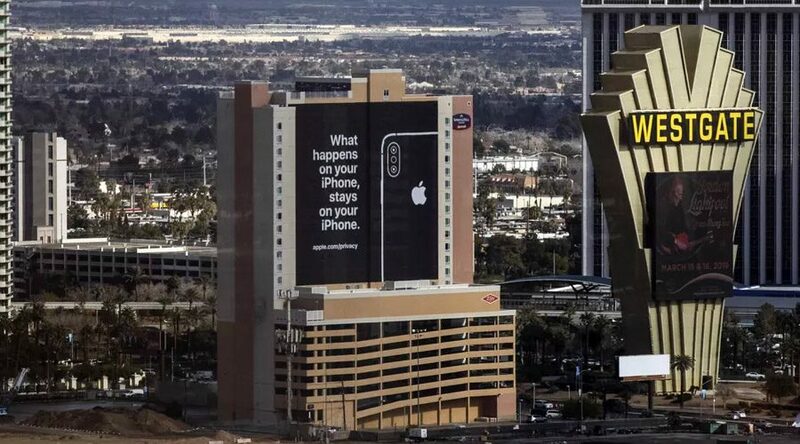 Apple is saying: we are safe, others are not. This is a contrarian strategy – a strategy based not on copying the competitors, but on doing the opposite of competitors failures. Contrarian strategy feeds of competitor’s errors. Apple launched a credit card, news, gaming, and streaming service all based on algorithms which process data on customer devices, not Apple servers, which offers higher level of privacy. This is a direct competition to Google, Netflix, Facebook, Amazon, and anyone else who hosts the customer data algorithms on their servers and tracks customers beyond a single hardware. Apple is especially well positioned to do this because it owns an array of hardware while most of their competitors do not. This is a a very powerful move by Apple. However, being contrarian is not a real innovation, but a response to someone else’s innovation. It is exciting to see Apple offer more than animated emoticons but this is definitely not a long term success path. It is only a temporary improvement. Any strong reaction to competitors can only be temporary.